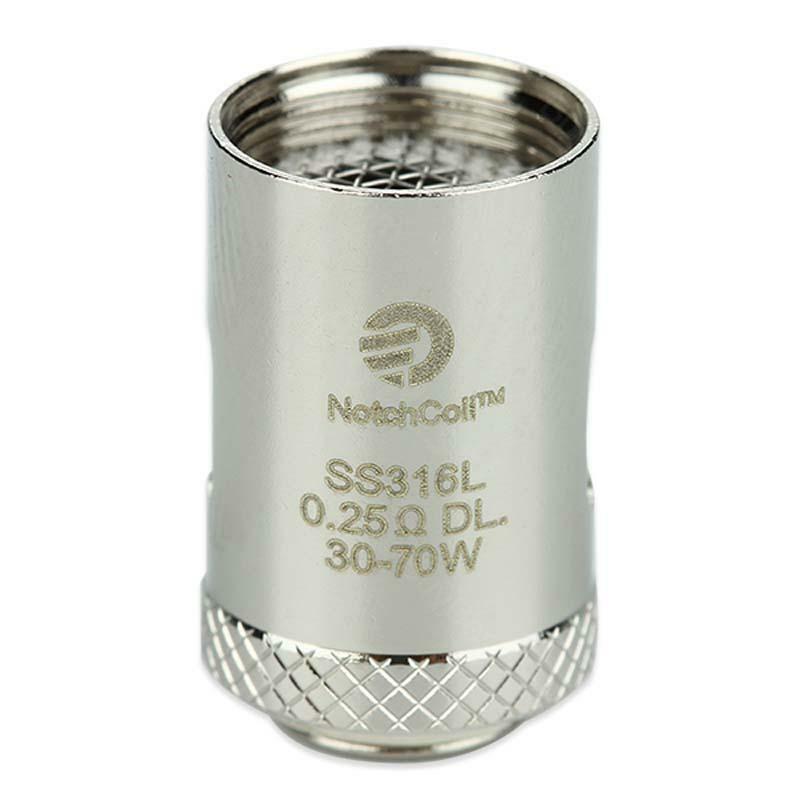 The Joyetech NotchCoil Head is a brand-new coil which has big surface area and will brings you great flavor and taste. It lasts longer and can be used under high wattage condition. Get it for your Cuboid Mini / Cubis Atomizer! • Please soak the new coil before using (prefill e-juice coil).